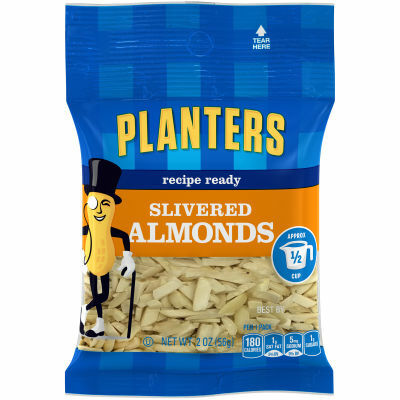 Recipe Ready Almonds, Perfectly Slivered - As the package says, these almond slivers are recipe ready right off the bat, no preparation required. Garnish your favorite dessert or mix them right into the batter to add a fresh taste and the slightest crunch. Toss them into your salad or serve of the side for a light addition that will enhance your meal. Serving size 1/4 cup (31g).